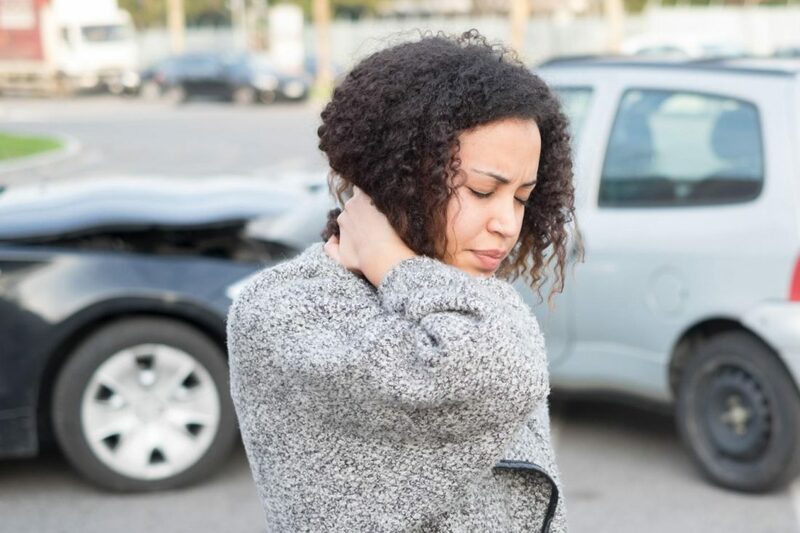 Being involved in a car accident can be a stressful time, especially if there are medical concerns. Most often the first thing on your mind would be to deal with any damage to your vehicle and sort through the legal matters. Although there is no specific timeline for when to seek out these services, it is important to remember that if you are injured, you should engage with a personal injury lawyer soon after an accident happens. Navigating through legal processes can be difficult, and even more so in times of trauma, and a personal injury lawyer can help counsel you through the aftermath. Because there is no set deadline to begin the process of working through a personal injury matter, there is no set time to retain a personal injury attorney. However, it is recommended that you engage with a personal injury attorney as soon as possible after the wreck, or other relevant accident. Although it may seem overwhelming, it can help alleviate a majority of the stress because you do not want to go through any step of the process without some sort of legal counsel. Similarly, hiring a personal injury lawyer does not always require as large a commitment as you may think. It is common for personal injury attorneys to be hired on a contingency basis. This means that the attorney does not get paid unless you get paid, and is paid out of any award that you may receive. A majority of the conversations that you will have with your personal injury attorney will surround medical bills, finances, and the possible damage to your property. The attorney’s goal is to make sure that all of the bills and necessary payments are secured and processed in a timely manner because your biggest concern is your health and to the repair or replacement of your property. Although this may sound intimidating, the insurance companies that you will be dealing with have a multitude of resources at their convenience for use in these cases. Therefore, you need to be prepared with similar assets, such as a personal injury lawyer, to ensure that you are participating on an even playing field. Along similar lines, a personal injury lawyer will be familiar with the best medical resources in the area. Personal injury lawyers can also act as part of your support system as you recover physically and emotionally from your accident. They have staff, supplies, and materials at their disposal to provide you with the best and most efficient services. During stressful times such as a car accident, it is can be a relief to know that you have someone advocating for you. For questions regarding your case or if you are seeking counsel in personal injury law, contact the Matthew L Collins Law Office for advice and support throughout the legal process. We are located in Lawrenceburg, Kentucky and serve the surrounding Central Kentucky area, including the counties of Anderson, Woodford, and Fayette.